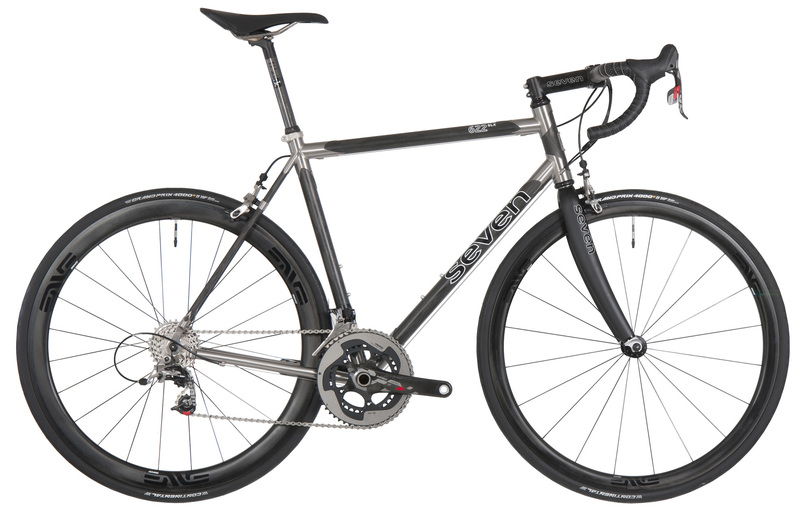 The Seven Cycles 622 SLX is the culmination of more than two decades of bike building experience, a sculptural blend of titanium and carbon fiber. The carbon fiber makes it light and stiff. The titanium gives it a lively ride quality and a durability that belies its aesthetic appeal. The end product is race ready, but at home on any group or solo ride. Under the radar: Just like every Seven, the 622 SLX is built from the ground up to each customer’s measurements. This is the apex of custom tailored cycling chic.